Politicians won’t tell them. Mainstream media won’t inform them. Public schools won’t warn them. But we are. 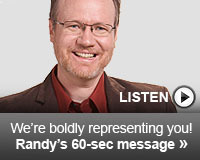 Right now, SaveCalifornia.com is fighting for children and families by running important radio ads about the latest transsexual school bathrooms law, plus 9 more harmful sexual indoctrination laws impacting kids in K-12 government schools. Because there is no parental notification or consent required, most dads and moms won’t know unless we can reach them. And radio ads are a powerful way to touch people. Our vital campaign for children and families is running strong in California’s capital city on KFIA 710 AM. 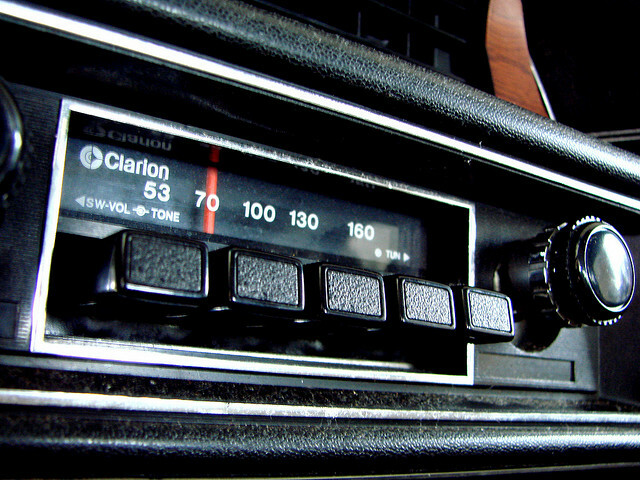 We’re currently airing hundreds of ads, reaching tens of thousands of ears! Will you please help us reach more parents for the sake of their children? SaveCalifornia.com needs need more ammunition to reach more dads and moms statewide? Don’t they deserve to know what’s going on? With your support today, you can help parents and grandparents intervene for the sake of their precious children and grandchildren. Since September, SaveCalifornia.com has been airing three targeted radio ads, 8 times a day on the radio. Our unique messages inform, challenge, inspire, lead and direct families to connect with us and see for themselves the 10 sexual indoctrination laws harming children, posted at SaveCalifornia.com. Bottom line, parents aren’t being told by government schools, the PTA, lawmakers or the media what’s going on … that K-12 state-run schools are not what they were even 20 years ago. 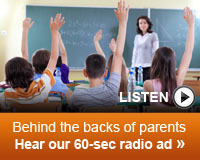 Without SaveCalifornia.com’s radio ads, many parents aren’t finding out until it’s too late! AB 1266 is just the tip of the iceberg, but it’s the most in-your-face sexual indoctrination law yet. But informing parents to make responsible decisions is the only way their children can or will be protected. As you can see, SaveCalifornia.com isn’t about saving a state. It’s about reaching, serving, representing, informing, activating and empowering individuals like you and me … people who believe in moral virtues and want what’s best for their families and their communities. As a friend who follows SaveCalifornia.com and believes in our front-line work for families, your tangible participation in the battle is crucial. Thank you for considering standing with us as we stand strong for moral virtues for the common good. You are needed to speak up for the voiceless, and to expose the innocence of the little babies in their mother’s womb, created in the image of God. And strategically, you’re needed to defend these babies’ vulnerable mothers from injury and death. Democrat Governor Jerry Brown of California is pro-abortion, but two bills on his desk to increase the number of abortions in California could be vetoed if he understands they will harm women due to substandard abortion facilities and non-physician abortion practitioners. 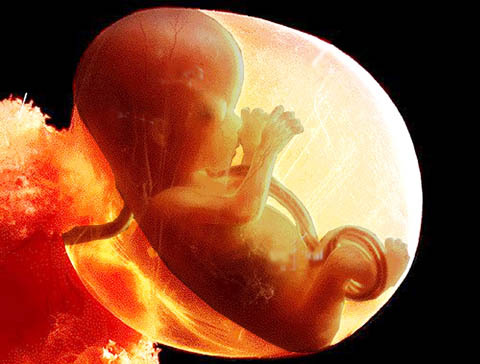 These bills to torturously kill more babies in the womb, by more abortionists killing babies in more locations, were passed by the Democrats who rule the California Legislature.